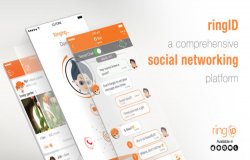 We are experiencing the age of social networking today and the latest social networking app ringID appears to be a strong candidate in the social networking industry and is already making waves all over the world. Designed & developed by Montreal-based Ring Inc., the app facilitates seamless virtual communication all around the world and that too, for free. It was launched last year in July with a host of amazing features. In 2016, another version was launched with the much coveted video calling facility. 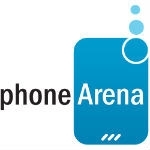 RingID is compatible with all popular platforms including Android, iOS, Windows, Web & Desktop. Let’s have a look at the splendid features of this app.